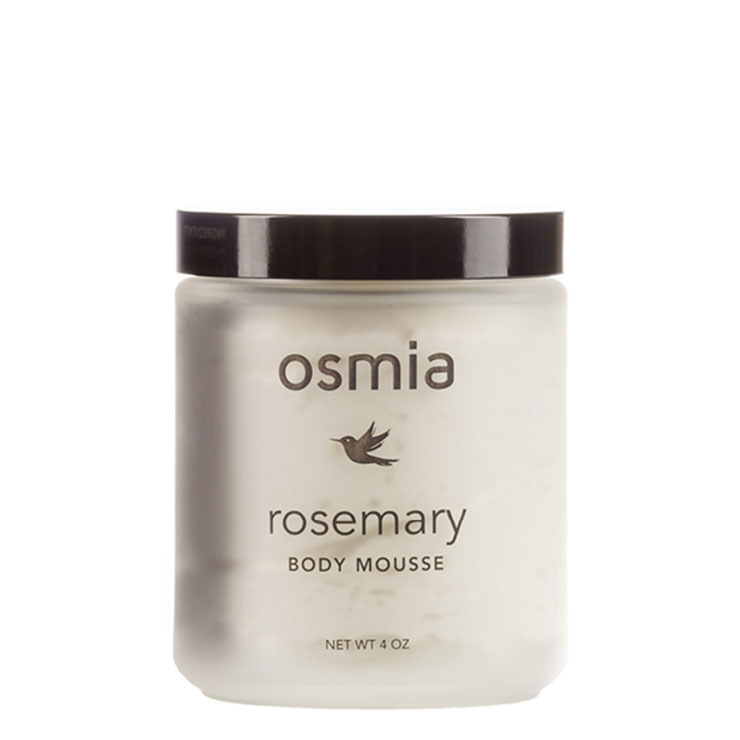 The Osmia Body Mousse is a whipped organic shea and babassu butter that melts onto the skin for the ultimate in fluffy white moisture that makes skin full ultra soft. This mousse offers a nourishing feel, perfect for massaging onto hands, feet, elbows and knees to improve the look of dry skin in the winter and give a replenished feel to sun drenched skin in the summer. 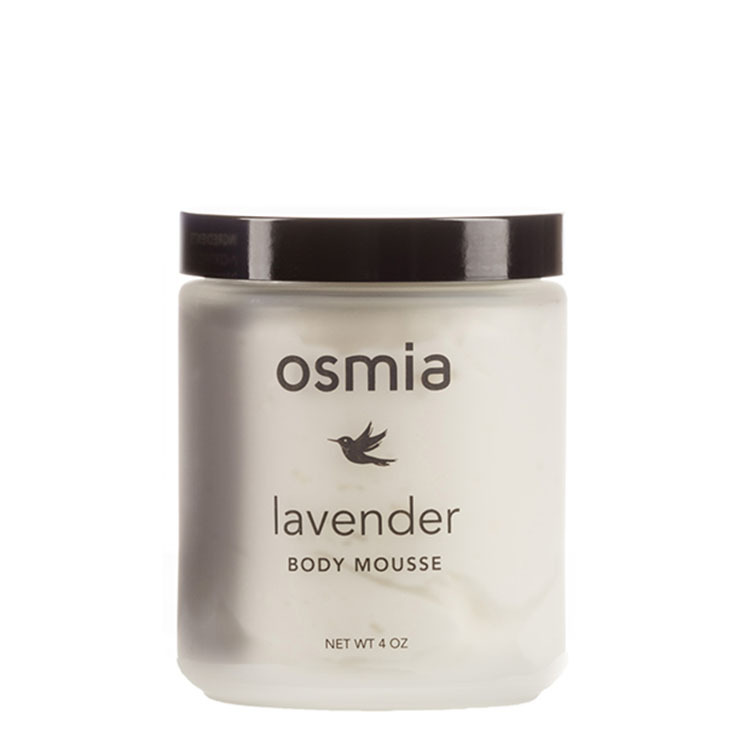 Apply your lavender, sandalwood, or rosemary scented body butter after a warm shower or bath for soft, smooth feeling skin. 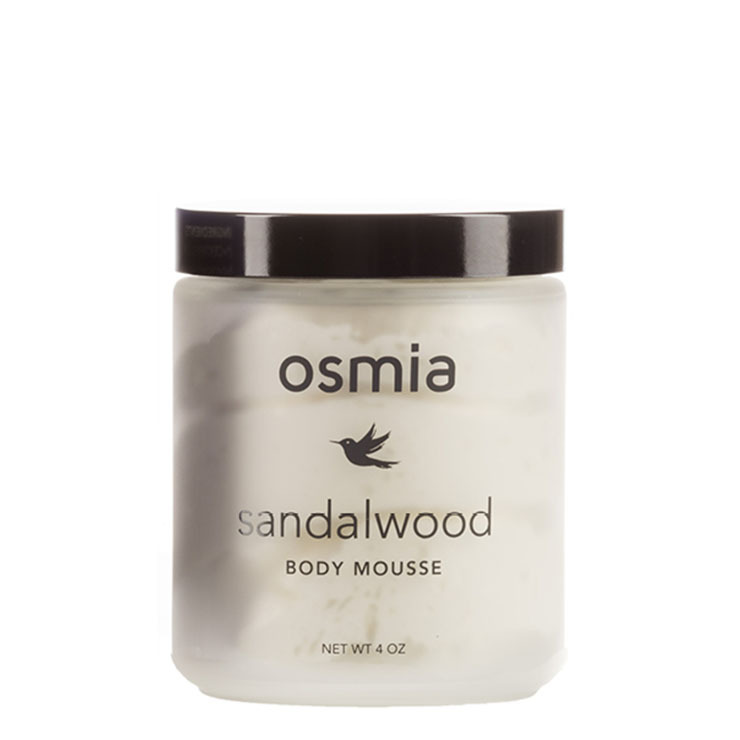 After a warm shower or bath, scoop mousse into the hands and massage onto warm skin. Pay extra attention to elbows, knees, heels and areas that need extra attention.